Browse > Home » What is “earnest money”, and how much do I need? What is “earnest money”, and how much do I need? When you sign an offer to purchase, your real estate agent will ask you for earnest money—that is, money that shows you are serious about wanting to buy. Usually, you will be asked to write a check for one percent to five percent of the sale price, made payable to the seller’s brokers company. This money will be held in a special escrow account. 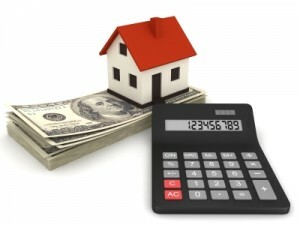 If your offer is accepted, your earnest money will be included as part of your down payment. If your offer is not accepted, you’ll get back all your earnest money. But keep in mind that if you back out, you may have to forfeit some, if not all of the earnest money.